Smart phones have revolutionized the way we live. Whether it is for personal tasks or for work purposes smart phones have become and everyday necessity. From important contacts and text messages to personal photos and details about different social media accounts they hold a lot of personal and critical information. Therefore, it can be quite worrisome when your phone breaks or malfunctions. That is why, investing in a good repair service is important. Choosing a reputable, trustworthy and professional repair service will not only protect your personal information and privacy but also provide you with quality repairs and replacements. We, at AZRepairPro, understand this concern and provides our clients with the highest quality mobile repair services in Sugar Land, Texas. 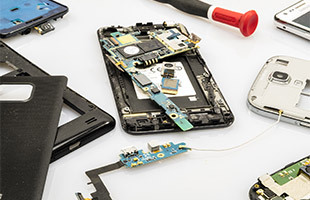 Our trusted and professional technicians will not only fix your phone but also provide consultation on how to take the best care of your phone. our efficient and outstanding services will give you your money’s worth. 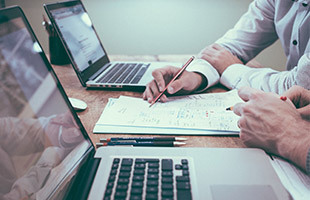 With the technological advancements of the modern world, computers and laptops have become an integral aspect of business, education and entertainment. But computers and laptops are complex devices. It is easier to get them damaged than you think. Due to numerous counterfeit softwares that are available these days and due to the increasing use of the internet getting viruses has become a common problem. Furthermore, due to lack of care hardware damages can also occur. Not getting your device repair on time can lead to further damage and reduce the efficiency of the device. Therefore, AZRepairPro, provides you the best laptop repair services in Texas. Our services cater to both hardware and software troubles. We have a staff of professional technicians and equipment dedicated to fixing your device and making sure that your devices feels like new again. Now, you can avail our services in Sugar Land, Texas too. Mobile phones are the most commonly used device these days. 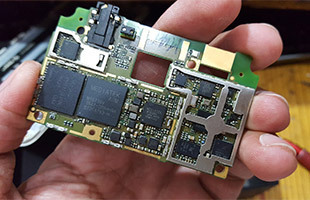 It is not surprising that with such widespread use problems like broken screen, dead battery, broken buttons are also common. Most people don’t bother getting small damages repaired but this can be bad for your cell phone and cause further damages. It is, therefore, more convenient and affordable to get these small damages repaired as soon as they occur than letting them cause a bigger issue. AZRepairPro offers its client a wide range of quick, affordable and good quality repair services for all sorts of cell phone related problems. Our services are now also available in Sugar Land, Texas.